Retro is so on trend this season and this frame is just what you need. With a keyhole bridge to throwback to those 60s vibes you can be comfortable and fashion-forward; there are no sacrifices here! 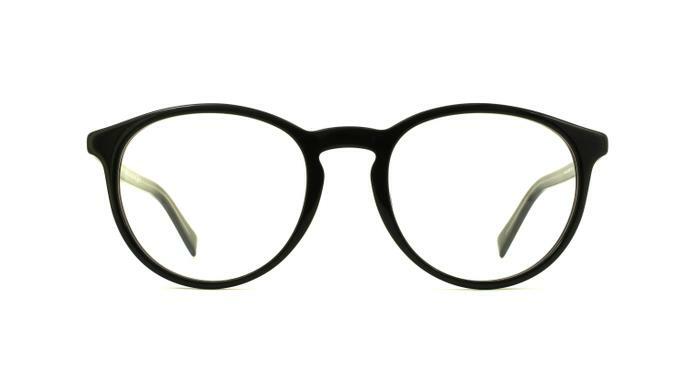 The subtle tone on the glasses means you can wear these for work or if youre out on the town.